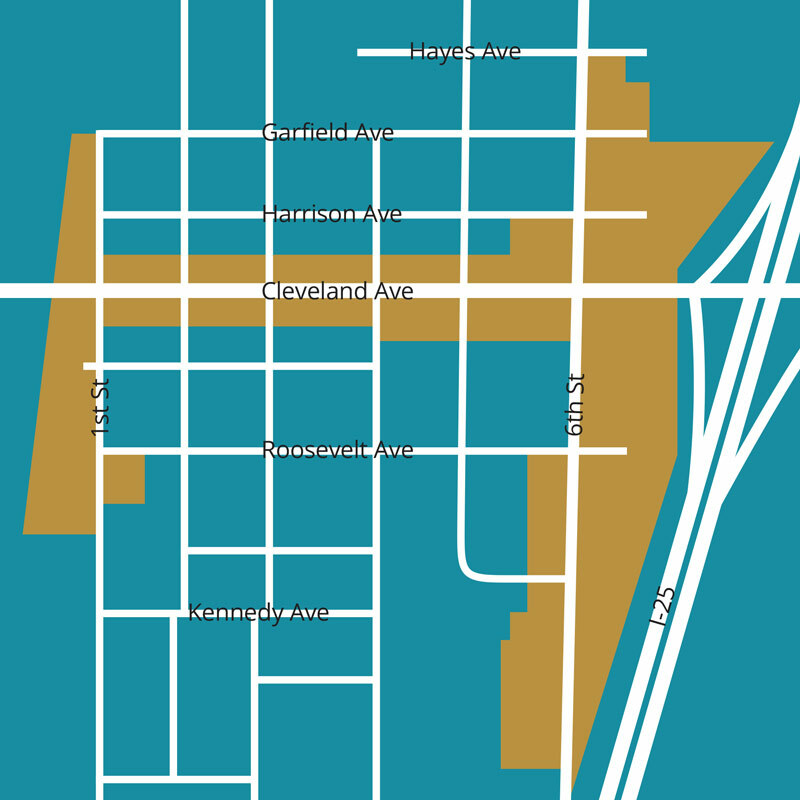 is an organized group of pro-active citizens whose goal is to promote, enhance, and develop downtown Wellington for the benefit of its inhabitants, businesses, and visitors. Wellington Colorado Main Streets Program is organized as a Colorado nonprofit 501(c)(3) corporation run by a volunteer board of directors. In February 2014, the Town of Wellington provided funding for a contracted assessment of its downtown in relation to how it now exists and what it could become. The work was done by the nonprofit corporation Downtown Colorado Incorporated (DCI). A final report is available on the Town’s website. In 2014 Wellington Main Streets Program officially became a Candidate Main Streets Program with DOLA, and the first Executive Director of the program was Wendy Dubord, who spent much of her career working for Steamboat Springs (also a Main Street community). Wendy did a great job of getting the program up and running before retiring in late 2016 when Dave Michaelson came on as executive Director. 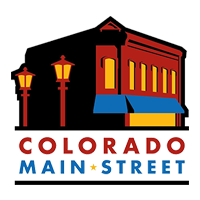 In July of 2017 Wellington Main Streets program applied to become a Designated Colorado Main Streets Program, and was accepted! Wellington is the first Main Streets community in Colorado in the past 4 years to have reached Designated status through DOLA. There are 20 Main Street communities in the state of Colorado. In August of 2017, Annie Lindgren took over as Executive Director, after starting as Deputy Director in June of 2017. Annie has been a Wellington resident since 2007, and is excited to be a part of making her hometown great. She received a Masters Degree in Public Affairs with emphasis in Nonprofit and Community Services Management from Park University in 2013, with the goal of being on the administrative side of nonprofits. She spent the last 10 years of her career working with at-risk youth and families involved in the child welfare system. 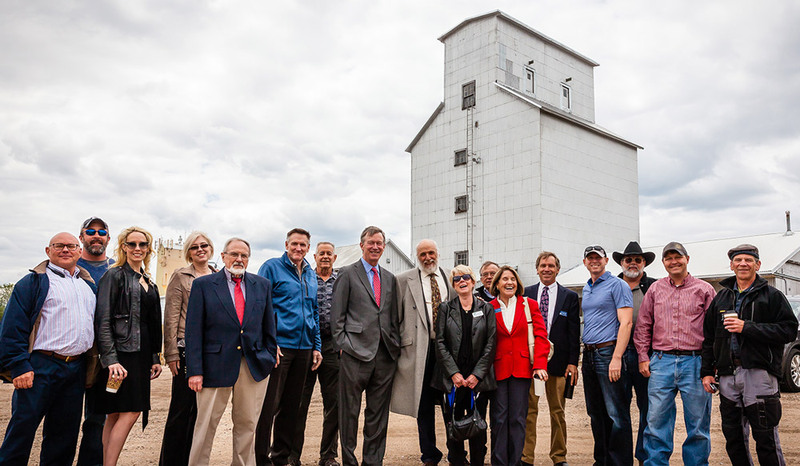 The Wellington Colorado-Main Streets Program is an organized group of pro-active citizens whose goal is to promote, enhance, and develop downtown Wellington for the benefit of its inhabitants, businesses, and visitors.